Can you help me out...!!! Hi, double check whether portal is enabled in your Organization. 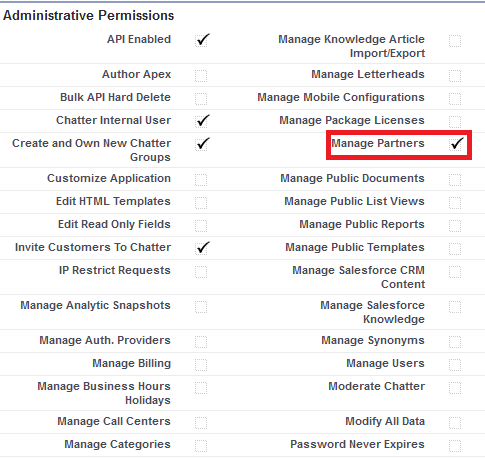 Check Salesforce docs for supported org.